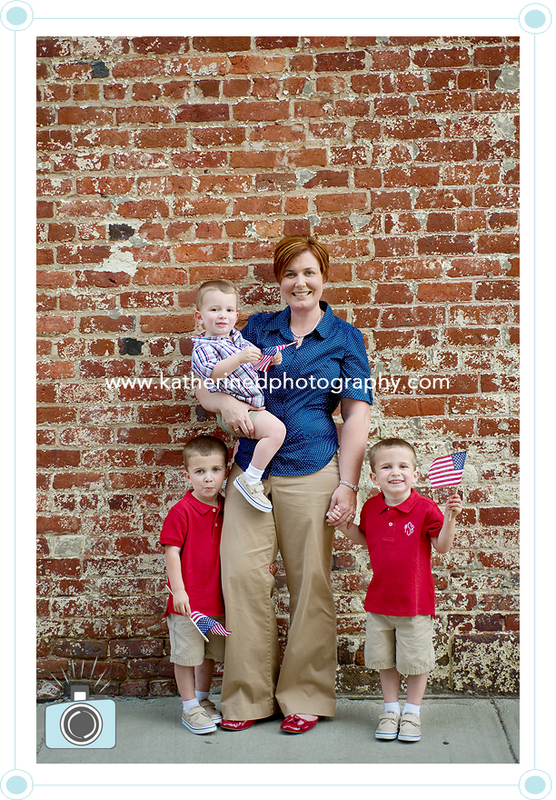 A few weeks ago, I was contacted by a friend of this lovely family! 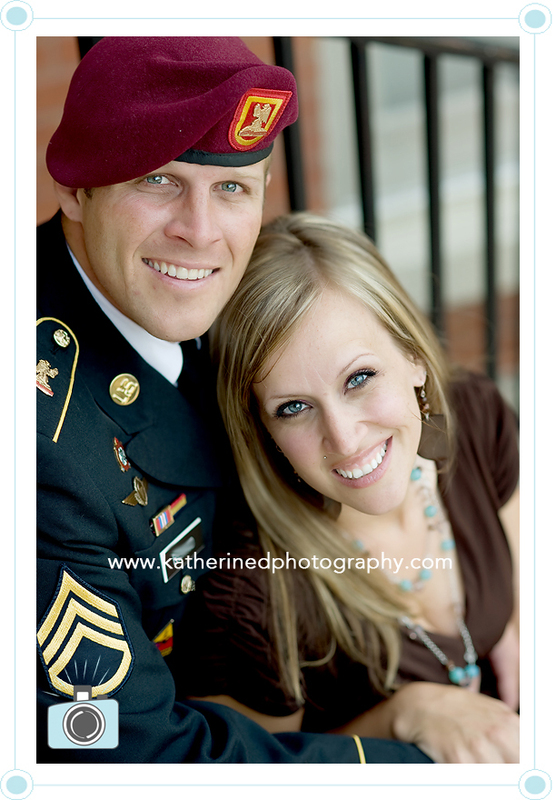 Her friend’s husband was deploying and she wanted them to have some beautiful images before he left! 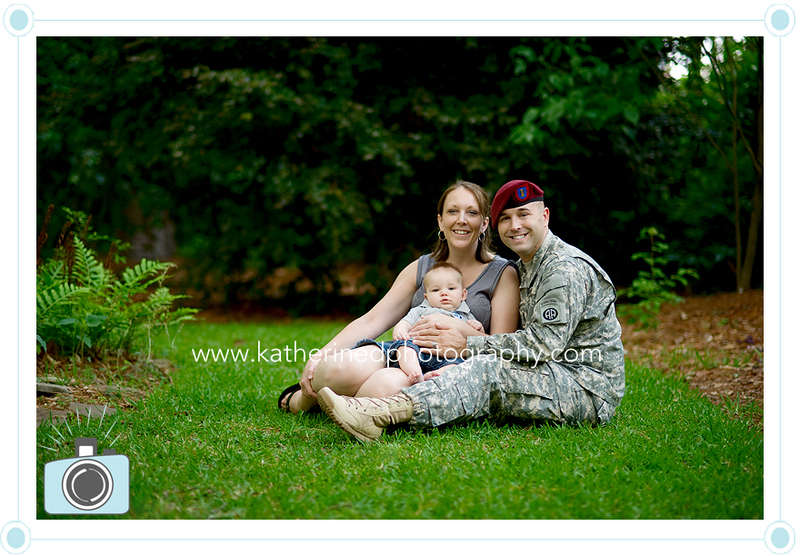 We were able to meet up last week at the Cape Fear Botanical Gardens for some portraits. 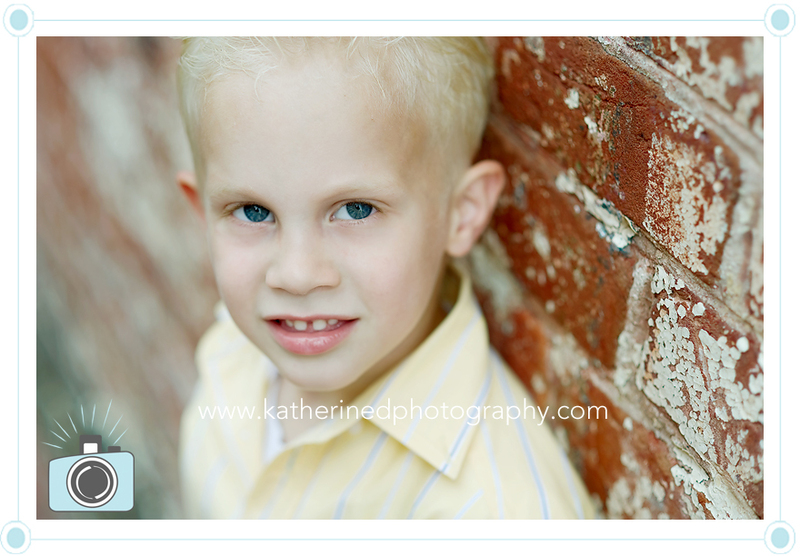 Here are a few from their session! I worked very hard for this smile! So wonderful! Very touching images! Love the connections captured, simply beautiful! I bet they just adore these! How touching! What a awesome session. I love that you got these for them all together. I think the location and lighting is so pretty too. 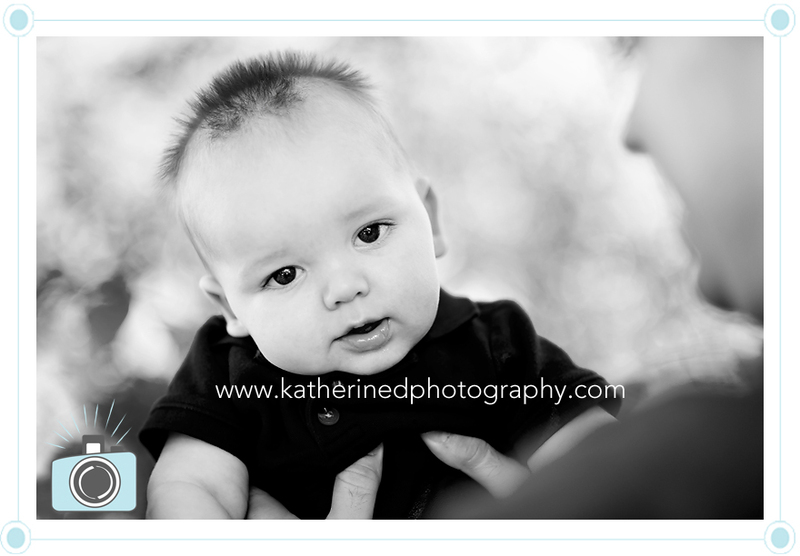 His serious expressions are so cute and I love all the family pictures….they look so happy just being together. Your b&w’s are seriously pretty!! 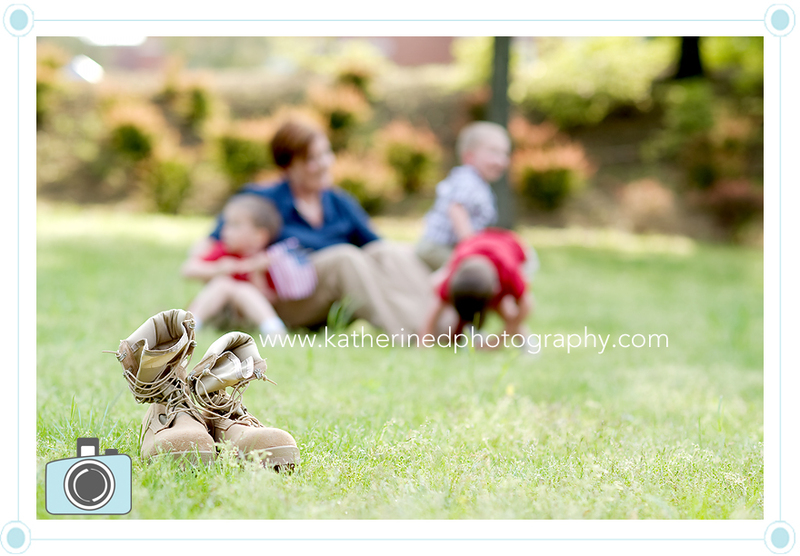 what a wonderful session for an amazing family. great job! 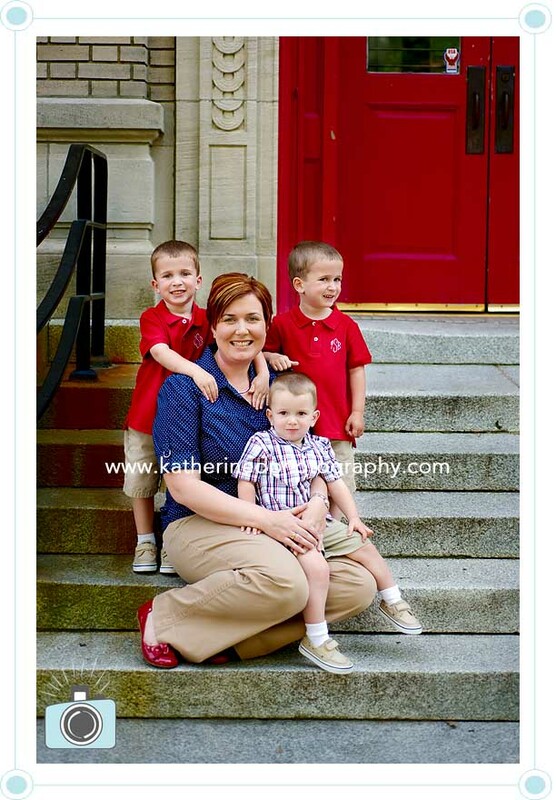 Gorgeous family! That little bub is too cute!! 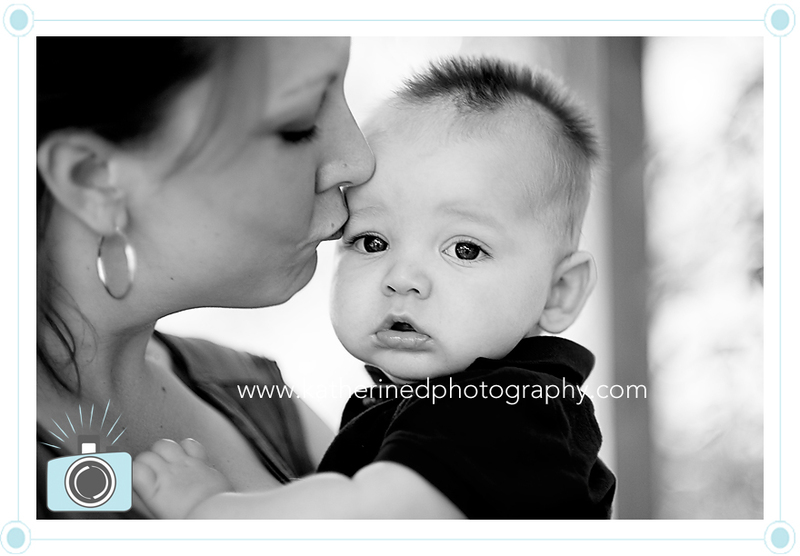 What a wonderful session and a wonderful family. I’m seeing these on Memorial Day, so appropriate. Thank you to this soldier. Beautiful family! How lovely for them to have such special memories captured. Great job! GORGEOUS family!! Such wonderful memories for them! 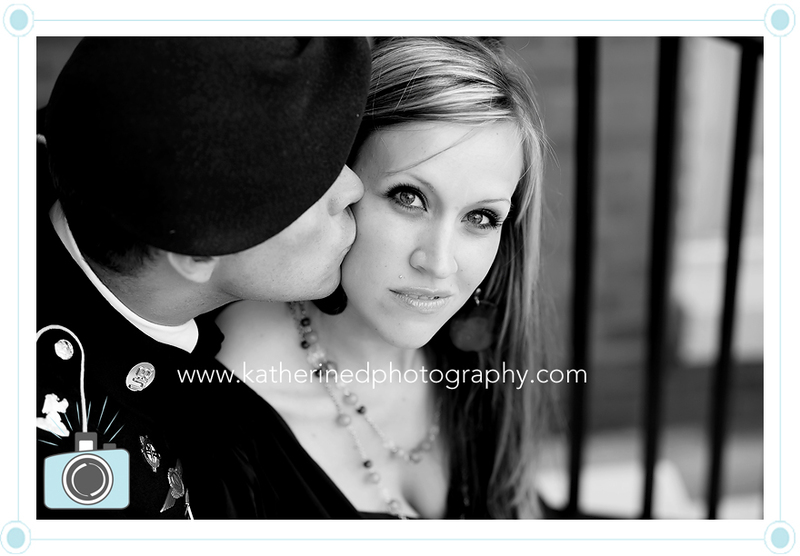 Last week, I had the pleasure of meeting up with this beautiful couple expecting their first child. There was the threat of rain all day, and we were hoping it would hold out on us. We got lucky, literally as we were walking to the car and going over some details, big fat rain drops started falling on us. I had such a great time. They were great! 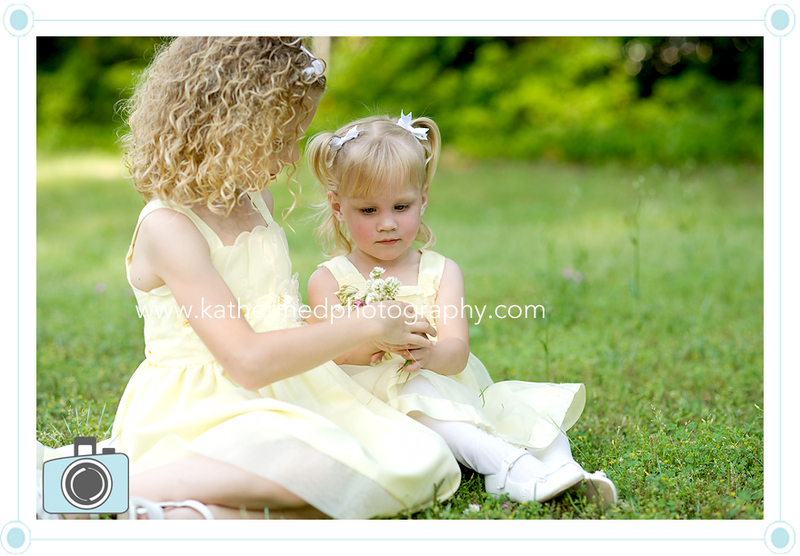 K&K, I hope you enjoy the images from your session! Beautiful pictures! Your color is so gorgeous! That mama is positively glowing, and looks SO happy! 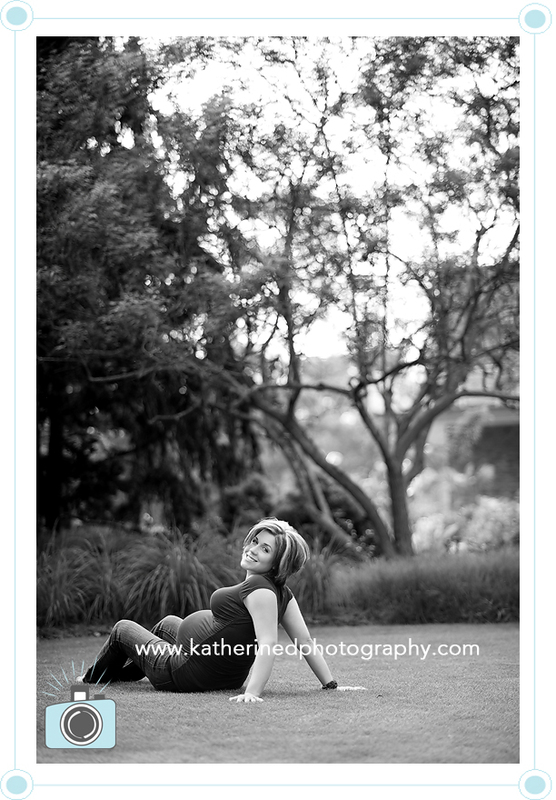 Gorgeous shots of a gorgeous mommy to be! 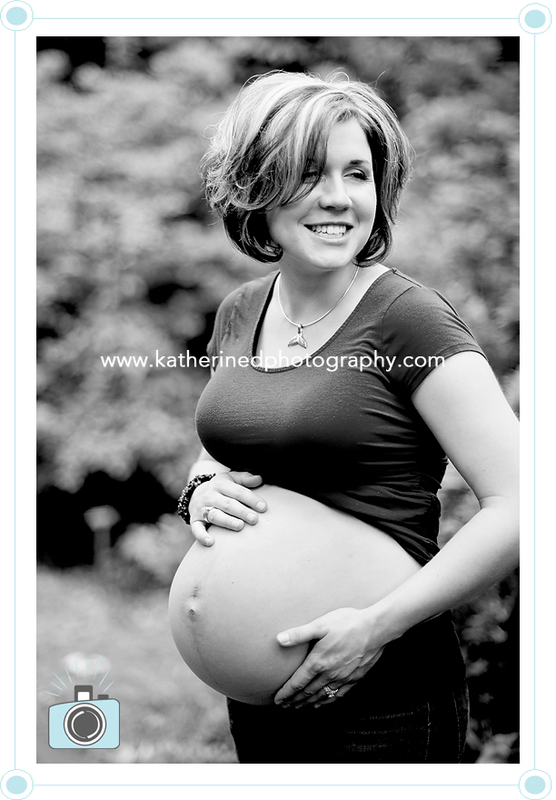 gorgeous momma-to-be & beautiful images! Looks like a fabulous session, I bet they are thrilled with these! What great images to remember this stage of this gorgeous couples life. These are so fun! I love the colors and everything about them. She has the most perfect baby belly!!! Love these! Beautiful color and a perfect little bump! 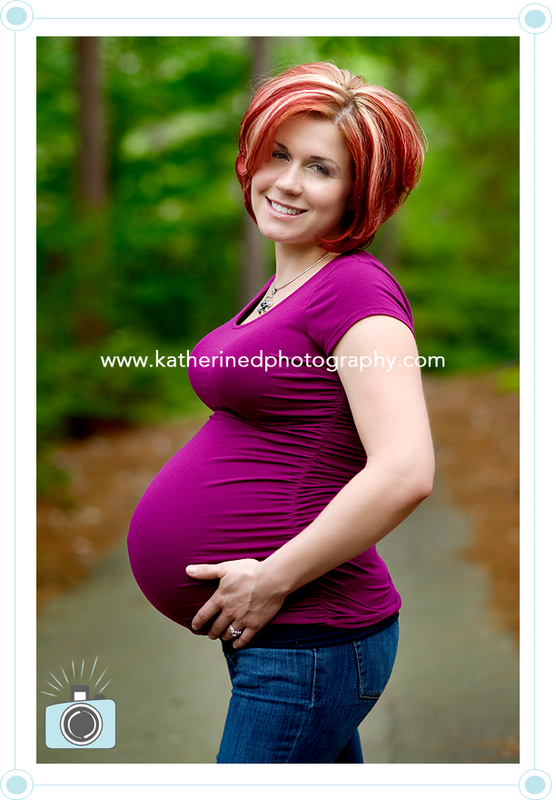 These are beautiful maternity portraits! Gorgeous! I love the natural feel of these combined with color. Beautiful mama to be! what an adorable bump!! I wish I had pictures like this from when I was pregnant 🙁 Lovely shots!! What a perfect baby belly! She is gorgeous!! What a cute mama-to-be! That first b&w image is stunning! A little while ago, I got to meet up with this beautiful family! 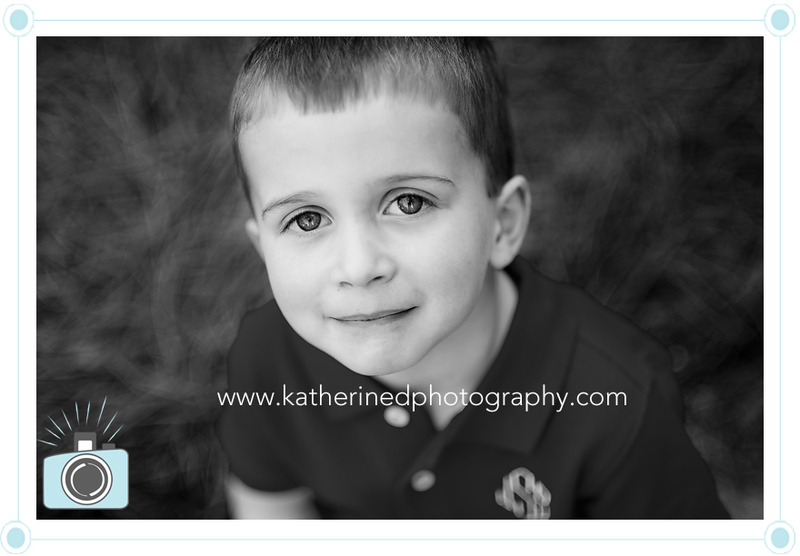 They participated in the OpLove program and here are the photos from their session! 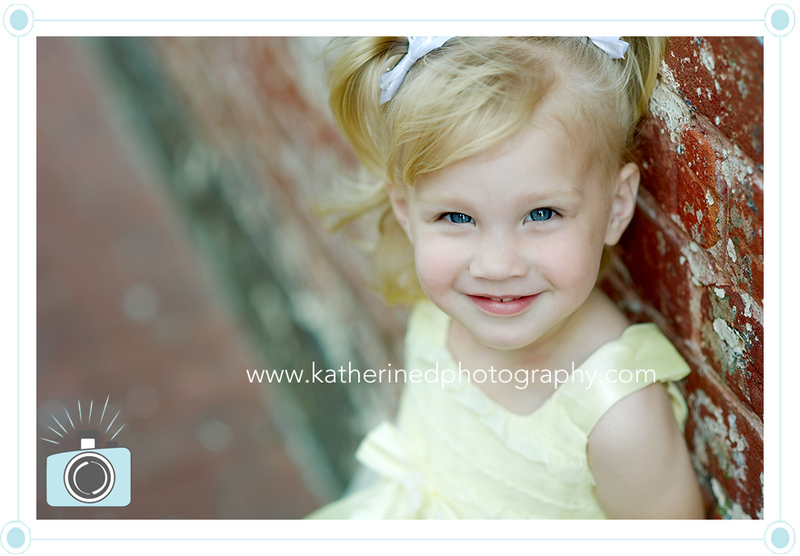 They had some beautiful children and the oldest was the best model! What a gorgeous family. 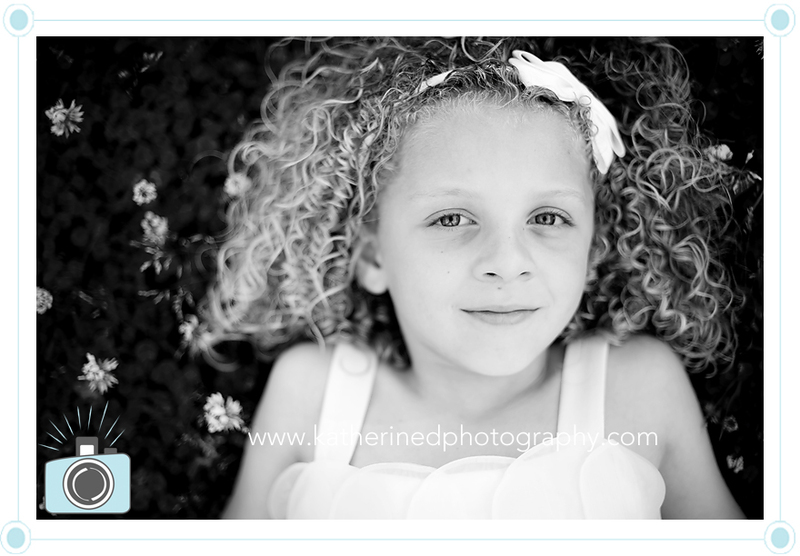 Love, LOVE the curls on their oldest. Katherine, these are great! 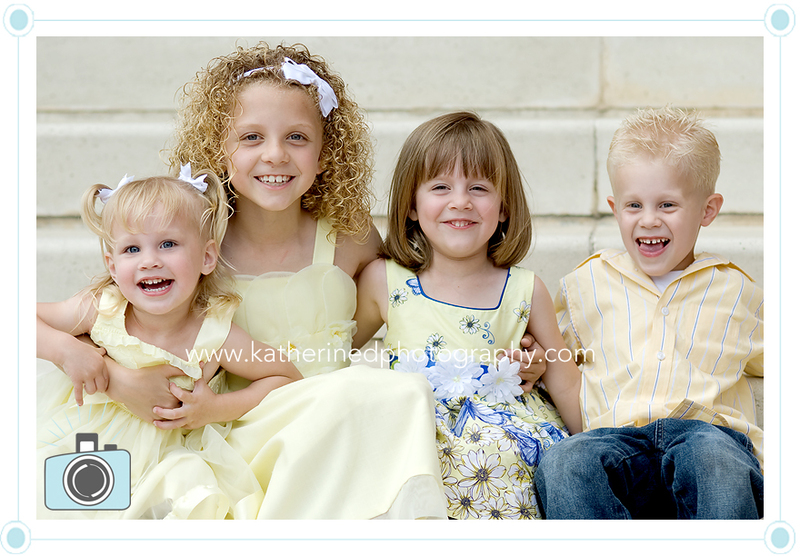 The family is gorgeous, and I love their big smiles. Great work! These are just great and filled with so much love. What an amazing family! 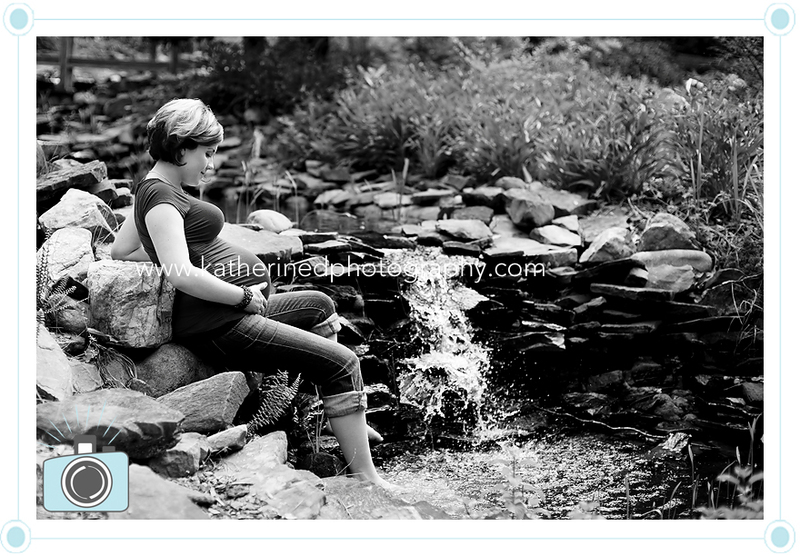 Beautiful session Katherine! You are amazing to give your heart like you do to op love! These are fantastic! Love each and every one of them. Love every single one of them, just gorgeous. 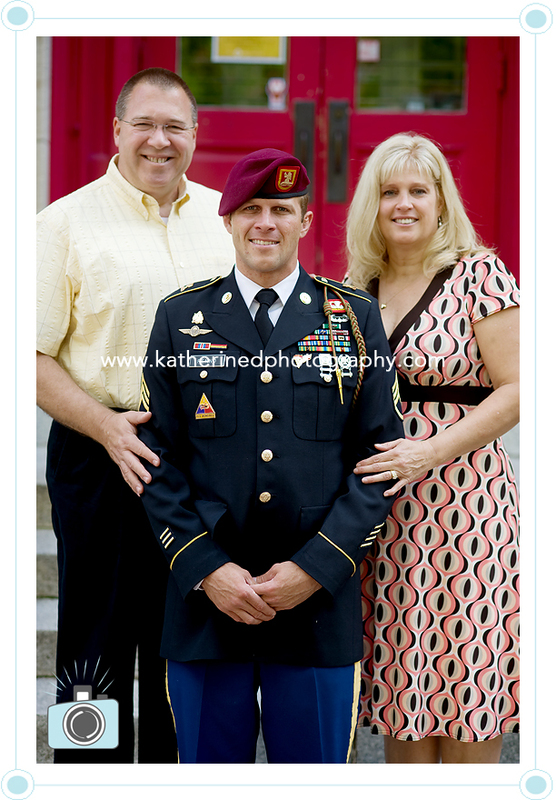 Such a beautiful and brave family too! 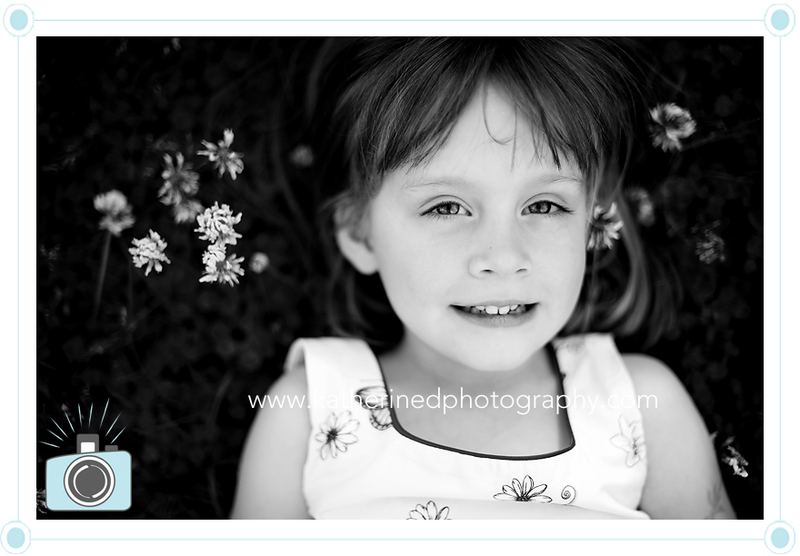 So beautiful- I just love your black and whites! 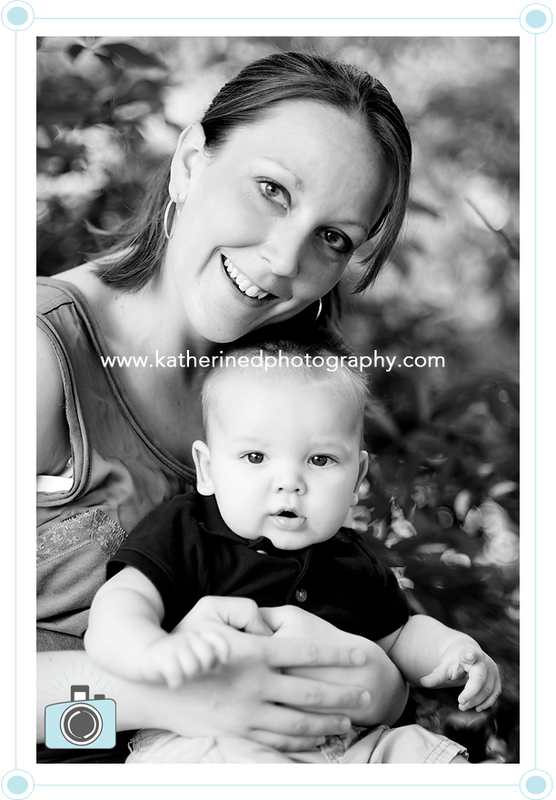 What a gorgeous session of a stunning family! LOVE the outfit choices and poses! Beautiful photos! I am sure the family loves them! These are beautiful! What a special gift you have given them! What a good looking family!! 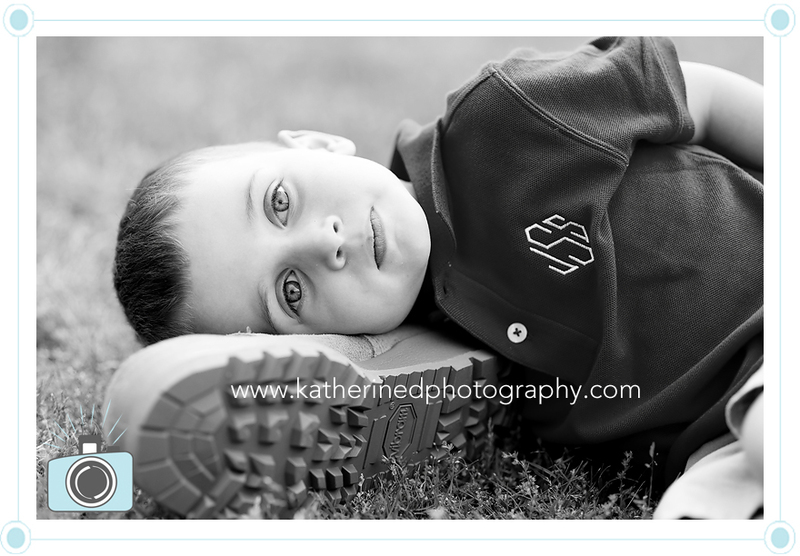 And what a gift to have these beautiful images!! These are all great, but the amount of personality captured in that last image alone . . . love it!! Oh wow, these are fabulous! 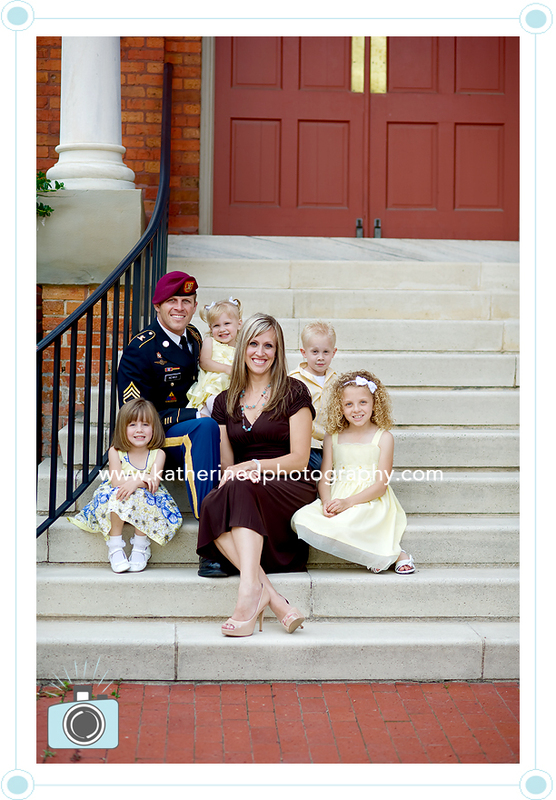 Such a gorgeous family!! 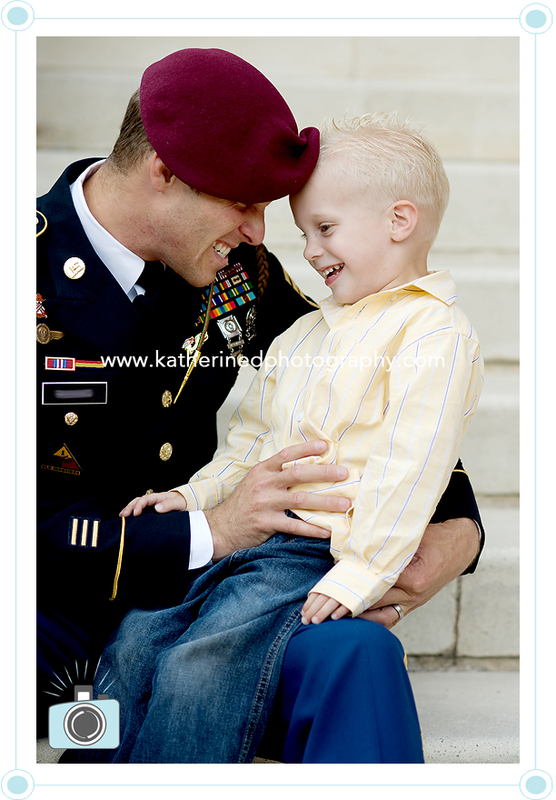 A few weeks ago, I got to meet up with this beautiful family that was missing their Daddy. 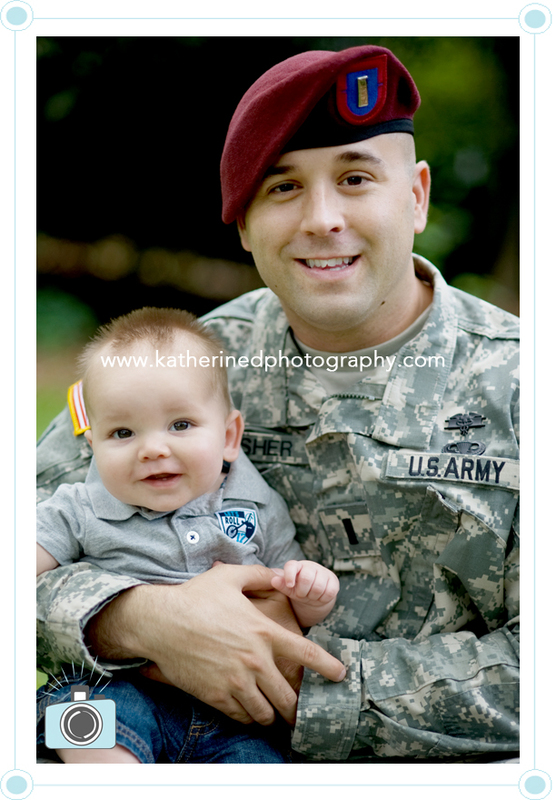 Daddy is deployed and will be receiving an album of these photos, but just like the last family, it will be a surprise! I truly wish I could see the look on their faces when they open the box and I hope that these photos bring them joy! 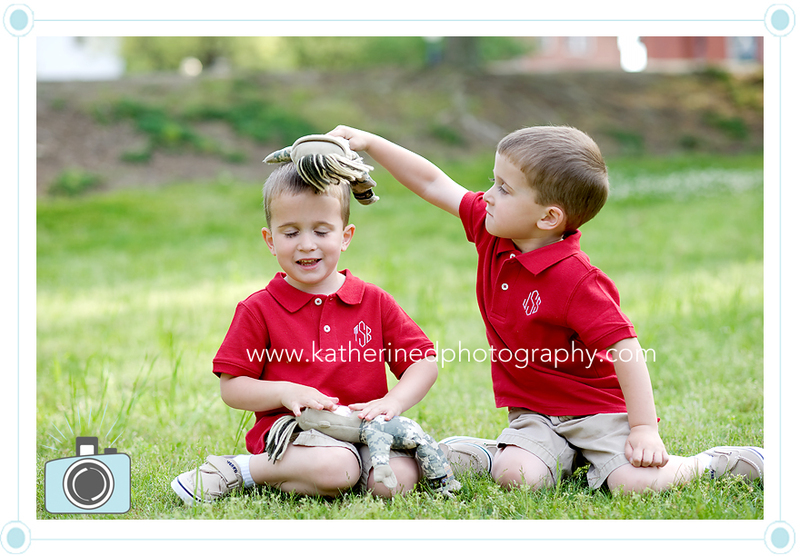 And an outtake that I can’t not share! We are so grateful for these pictures! 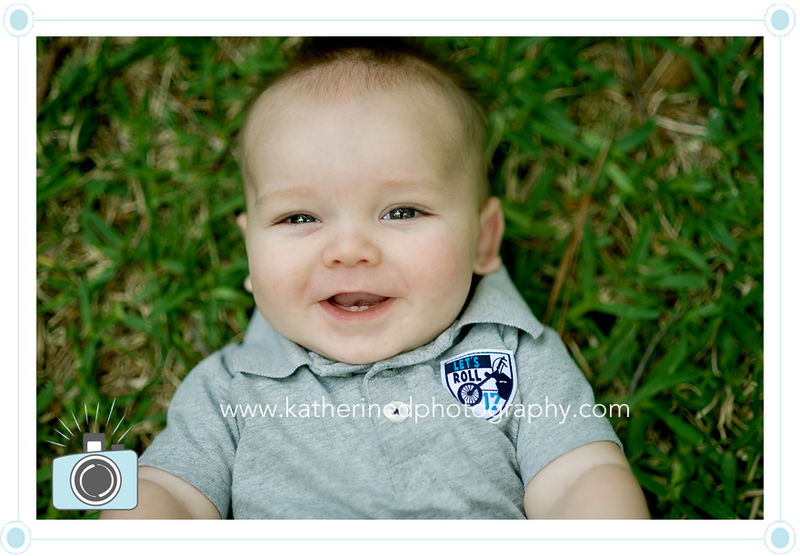 I can’t WAIT for Jason to get these pictures…I, too, wish I could be there when he opens these pictures! THANK YOU THANK YOU THANK YOU! These are so fun and cute! What a great gift for their daddy! These are fabulous and moving and sweet. What a great gift to get while deployed. Those are just beautiful…Dad will love getting them! 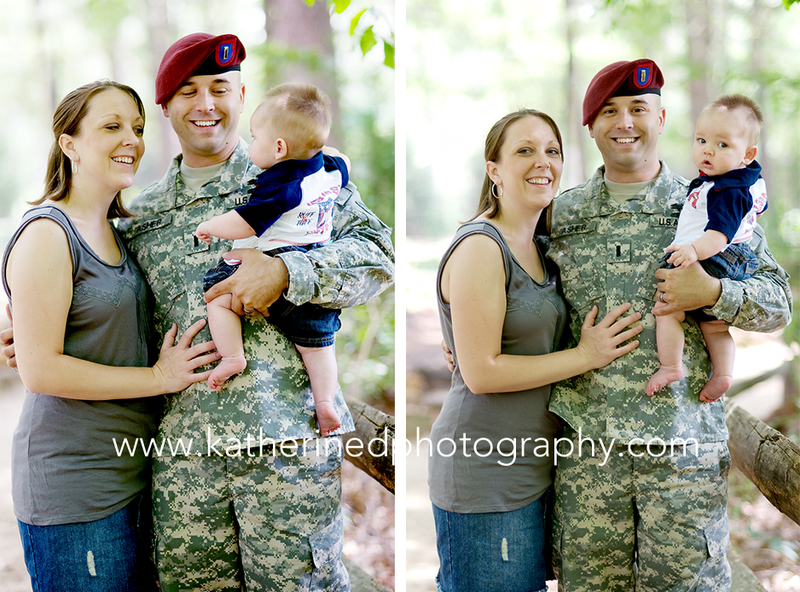 Beautiful images, what an amazing family, how wonderful for the dad, he will love them! These are adorable! I’m sure Dad will love getting them. 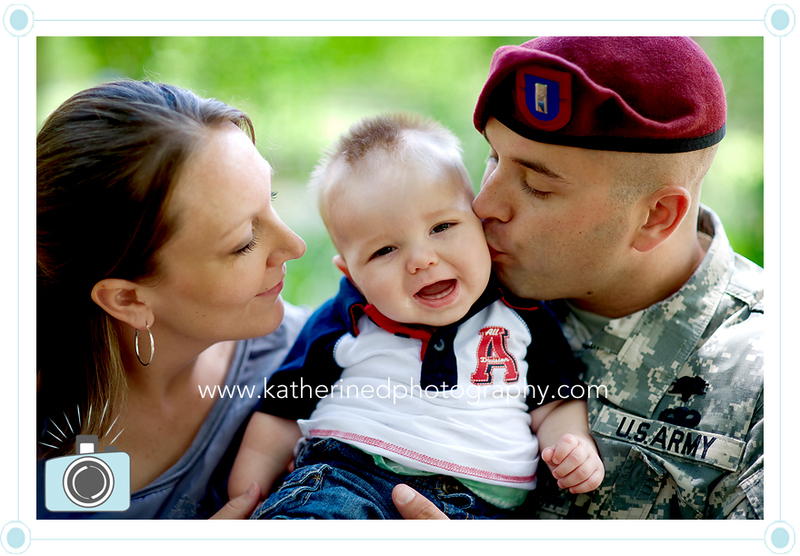 god bless this family and their dad for their service! 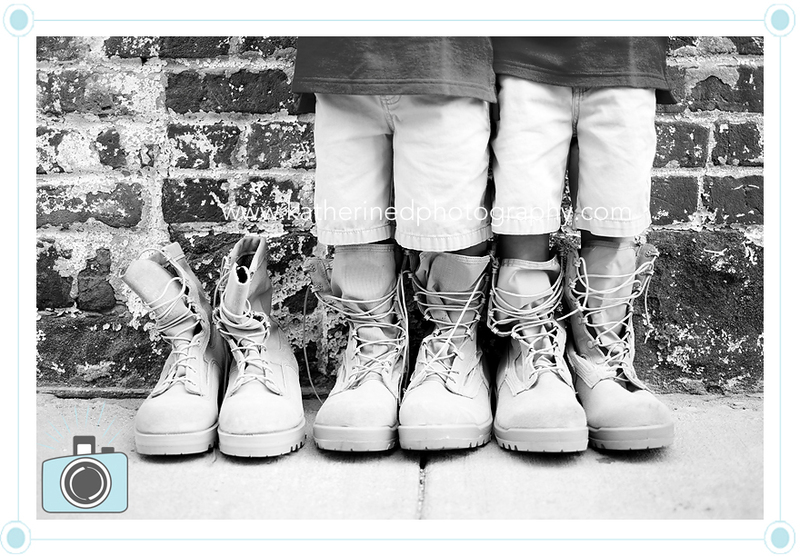 these are fabulous images .. that one lying on the boot just tugs at my heart! wonderful! Beautiful images and what a wonderful suprise for their dad. Wow, I just love these!! What an amazing surprise for a hard working father. Beautiful! These are all great! 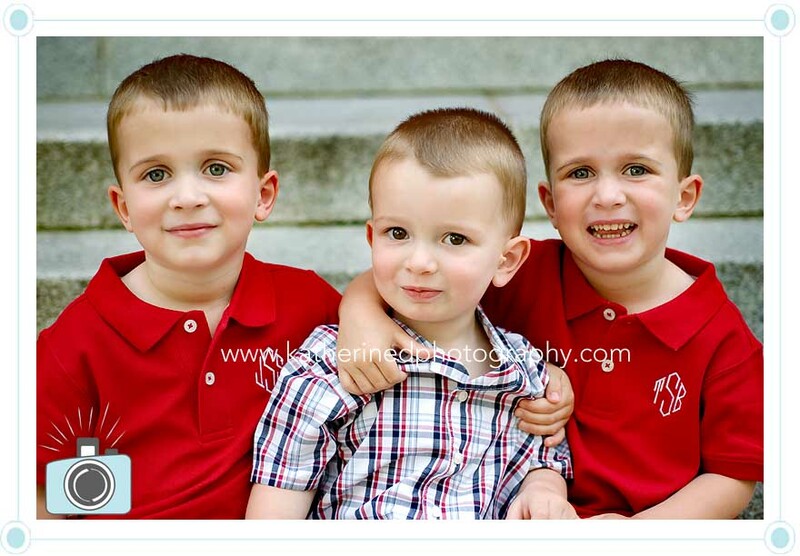 The boys are so cute! I’m sure dad will love these!